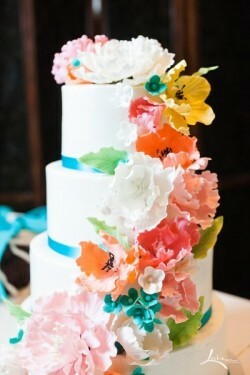 Spring is in the air and it’s the perfect time to showcase another vivid and colorful springtime cake! 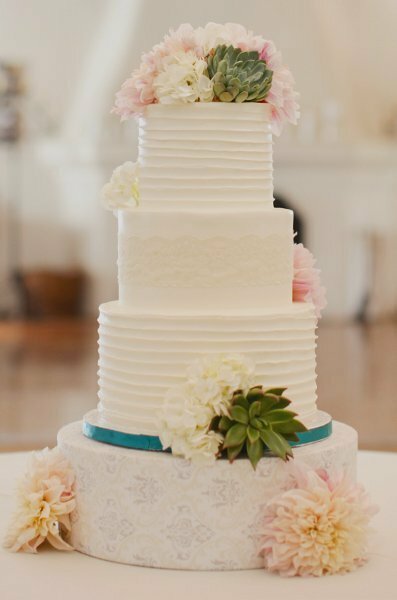 While a traditional white wedding cake is always nice, I love to find wedding cakes that aren’t afraid to show off a lot of bright colors. 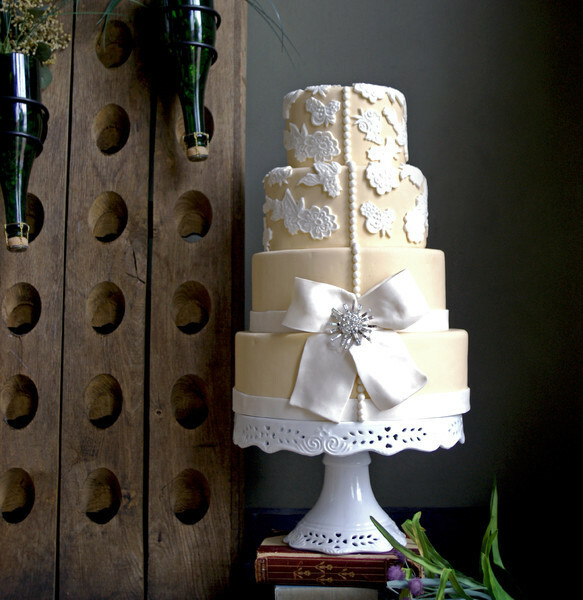 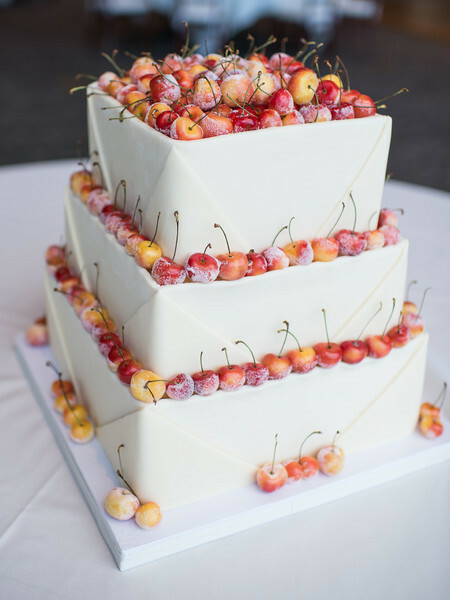 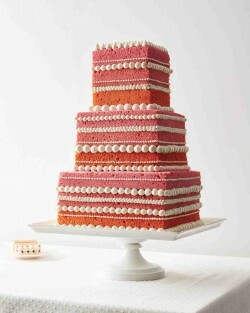 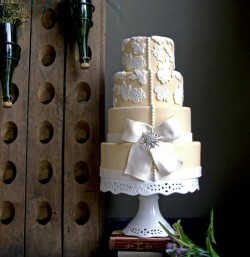 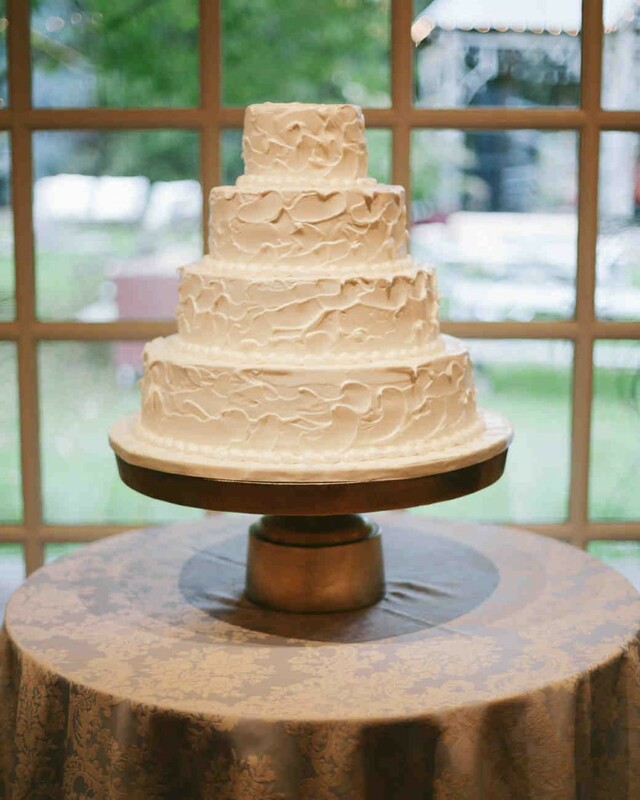 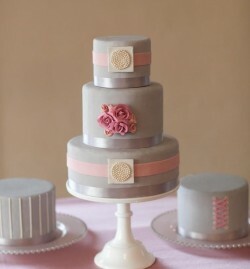 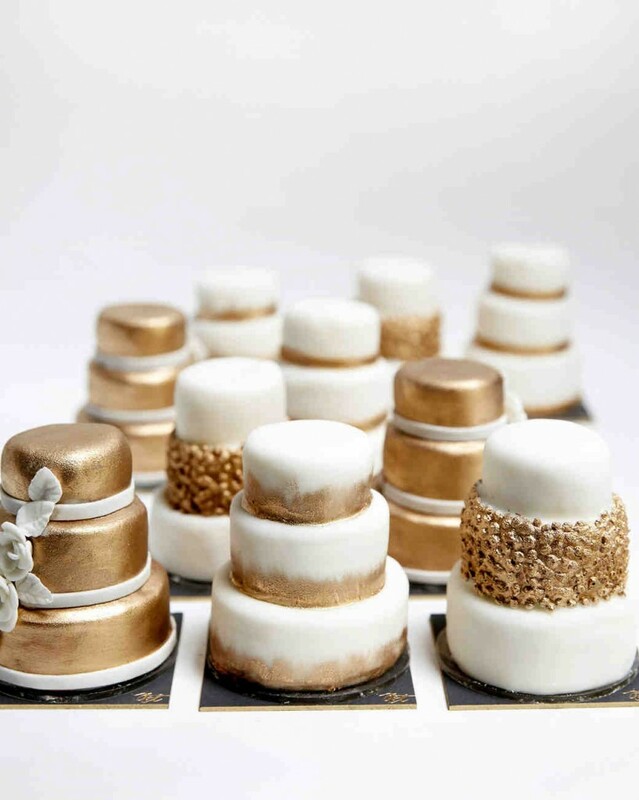 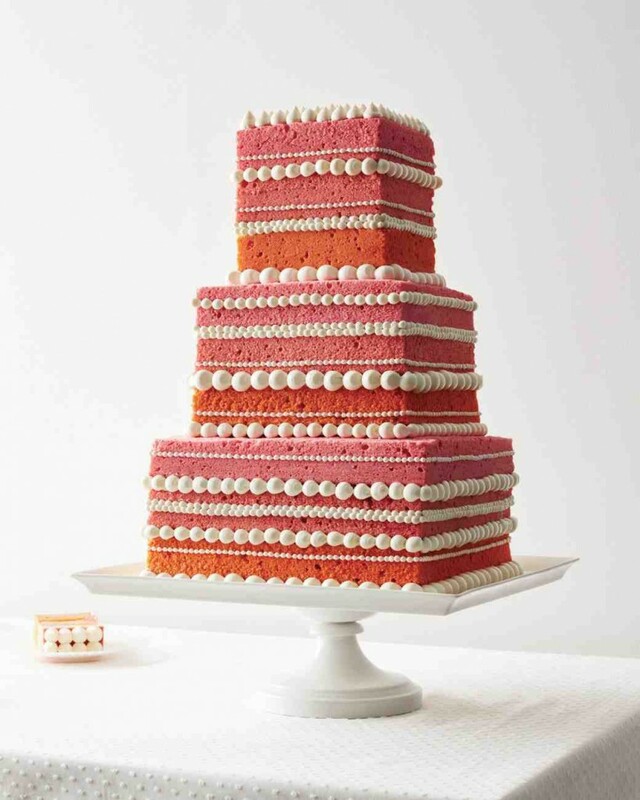 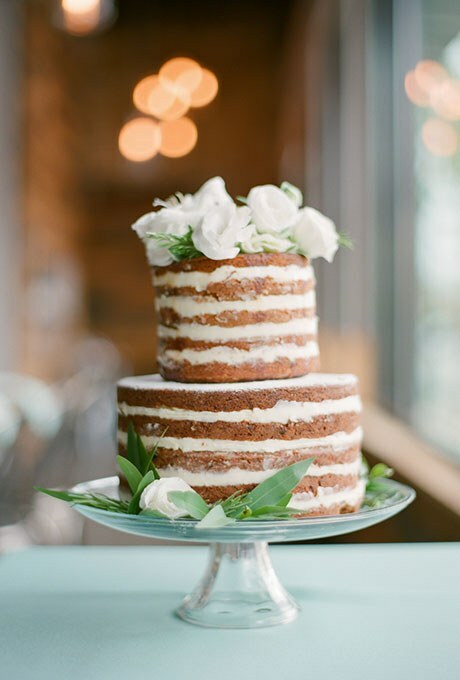 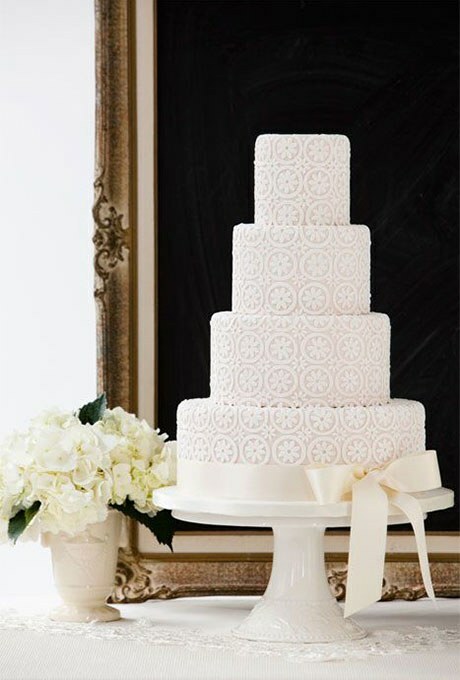 Brightly colored cakes are so happy and festive and perfect for the happiest day ever.